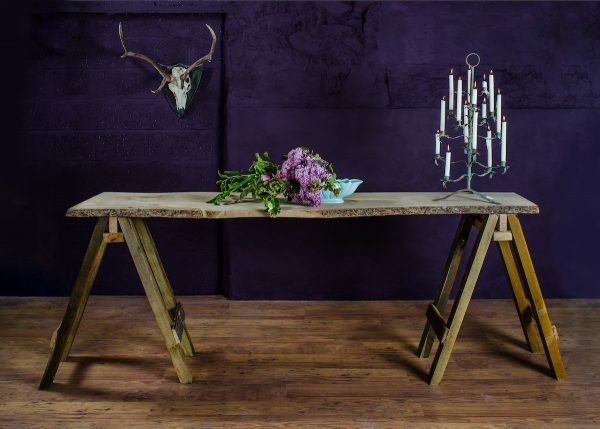 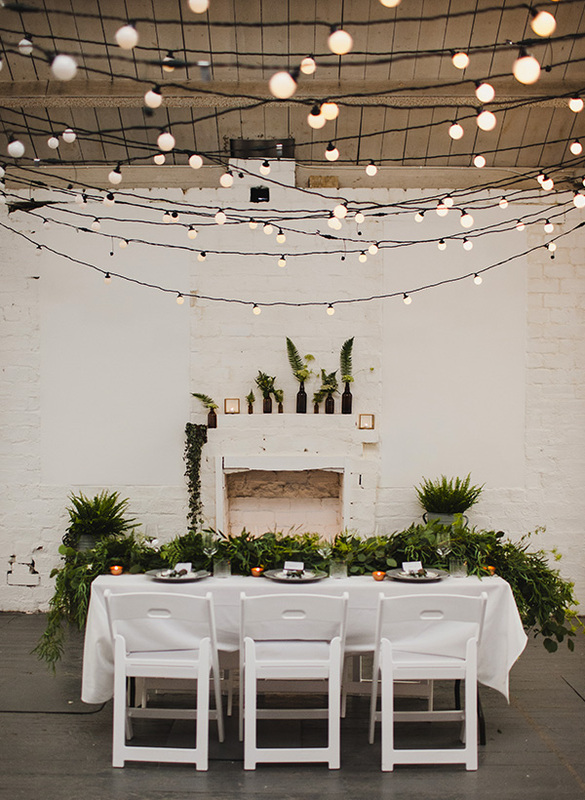 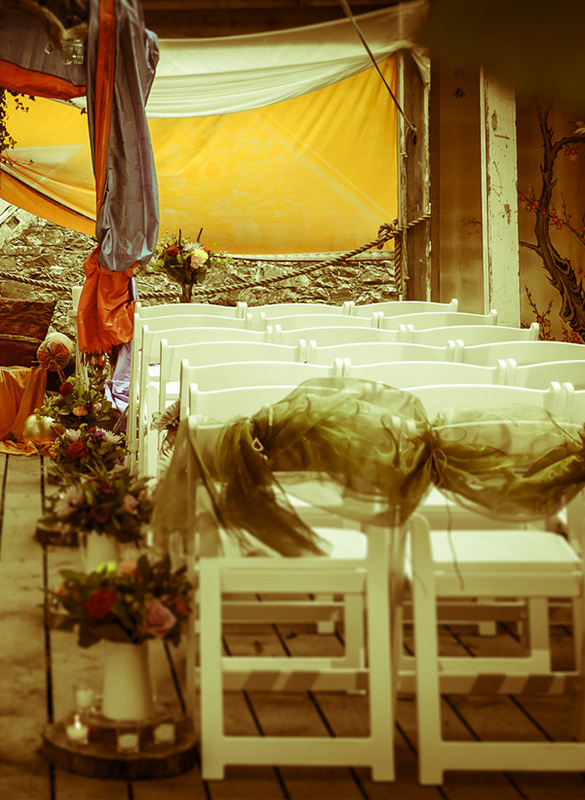 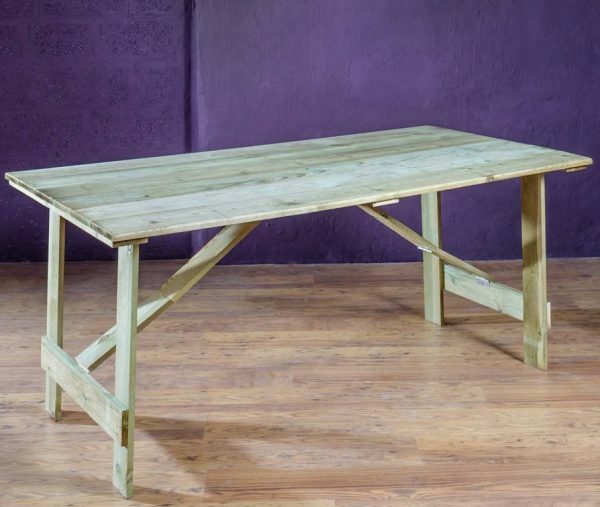 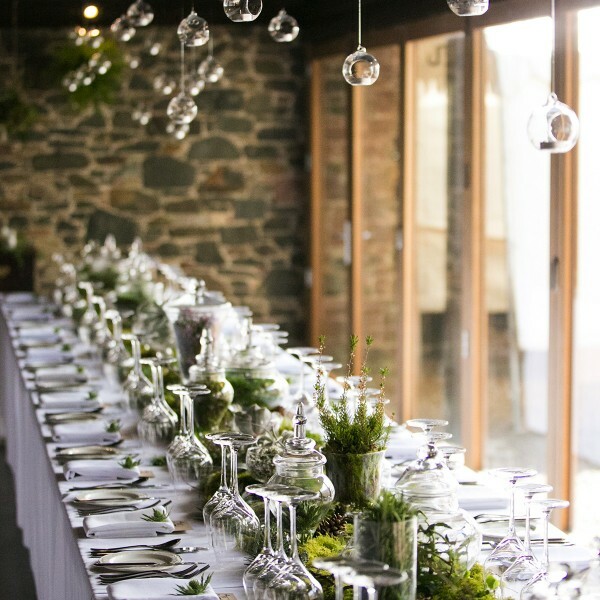 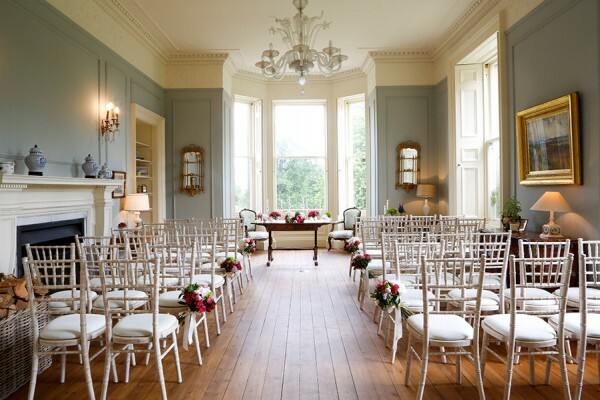 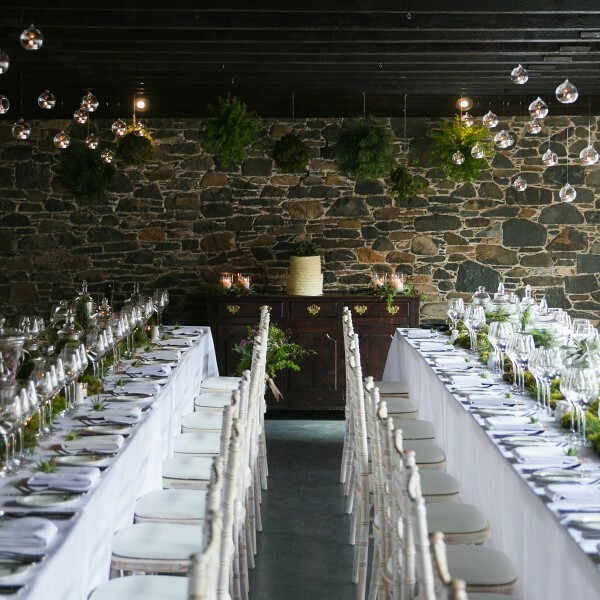 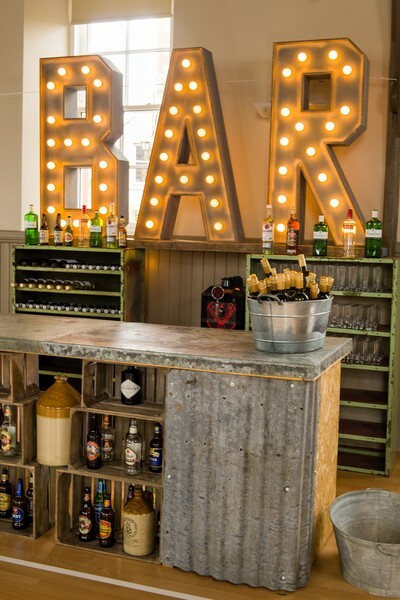 If your wedding has a marquee or outdoor setting, or you’ve chosen a large or unusual space for your evening reception, check out the Get Knotted furniture for hire! 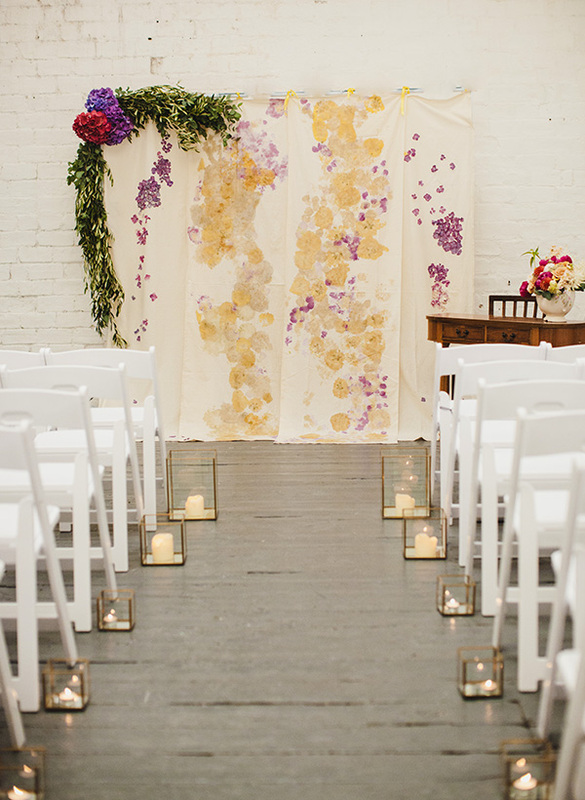 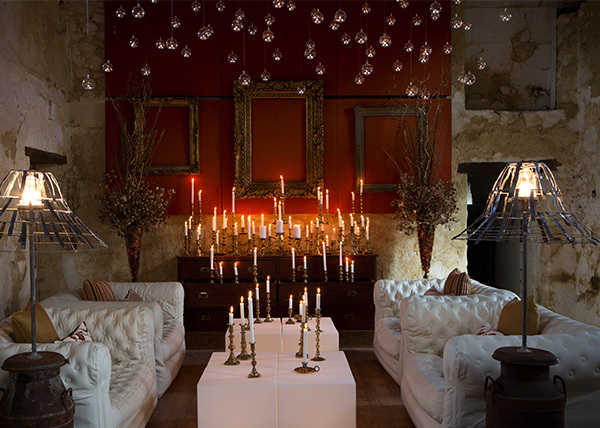 We’ve hand-picked several options that are versatile enough to work well with any theme. 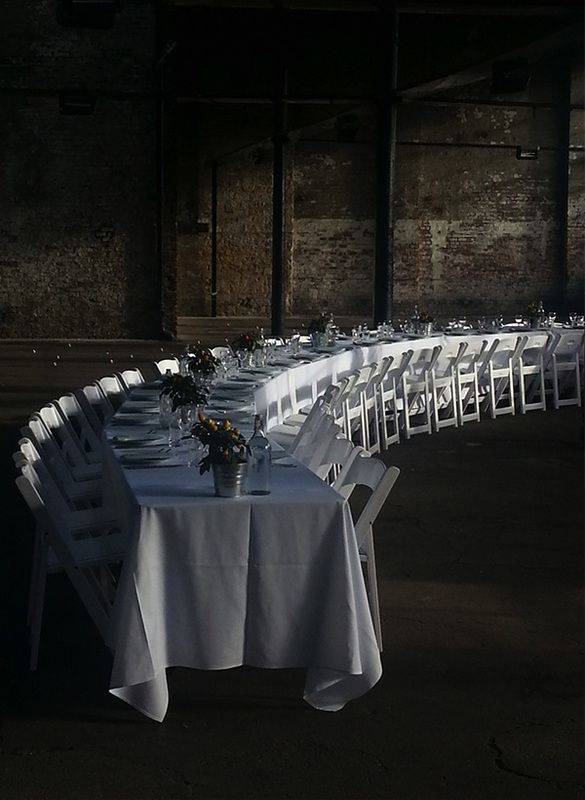 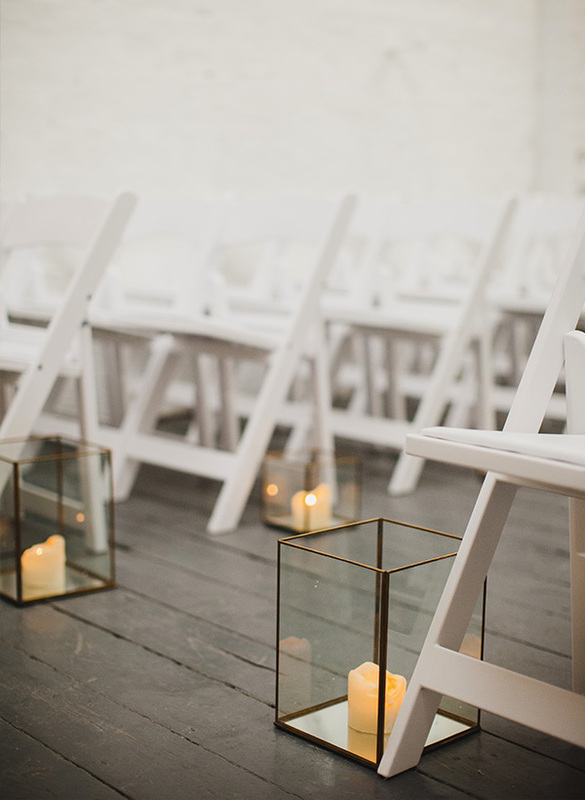 Our white folding chairs are fresh and classy, and can be used both indoors and out. 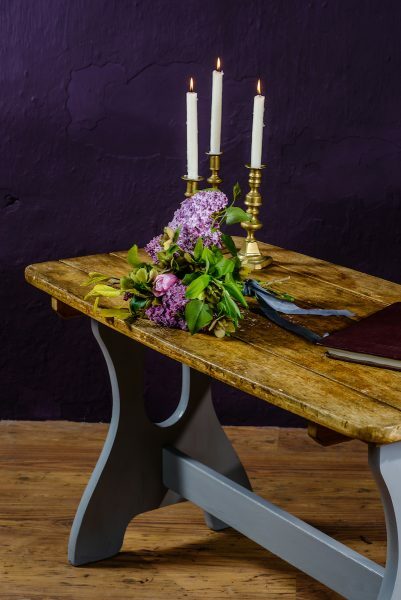 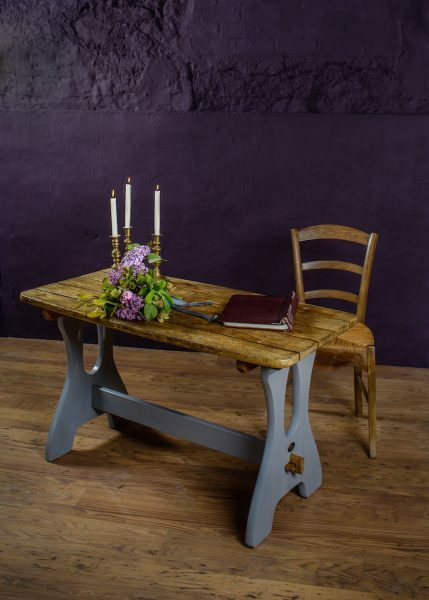 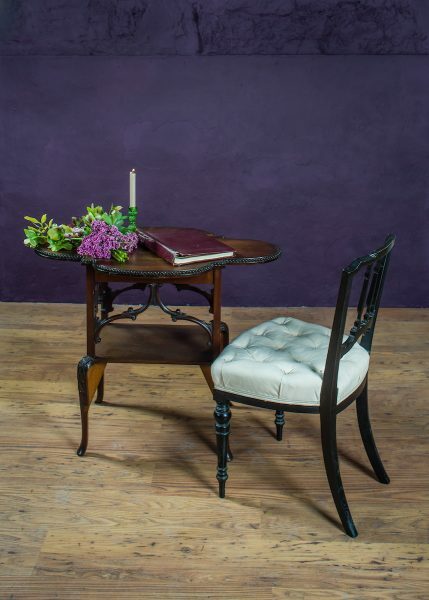 They tough enough to stand up to transport, yet stylish enough to be pretty and romantic, especially when finished with fabric bows or sleeves in your colour scheme. 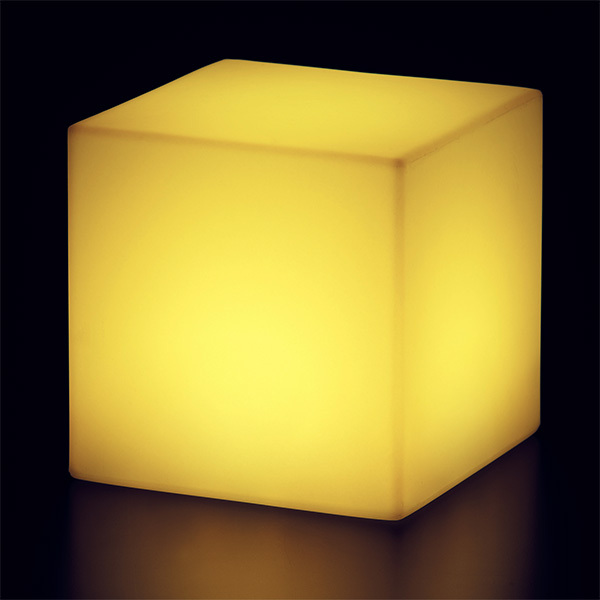 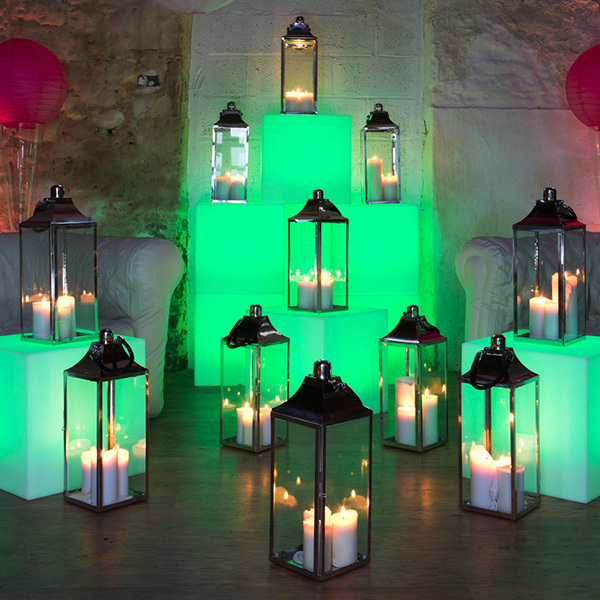 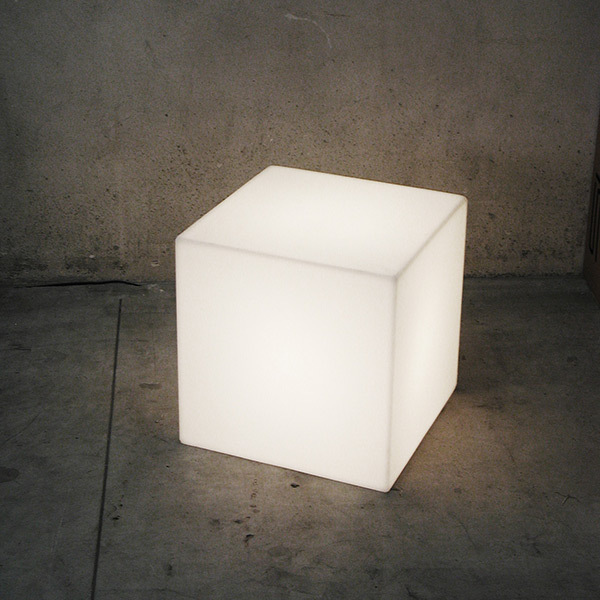 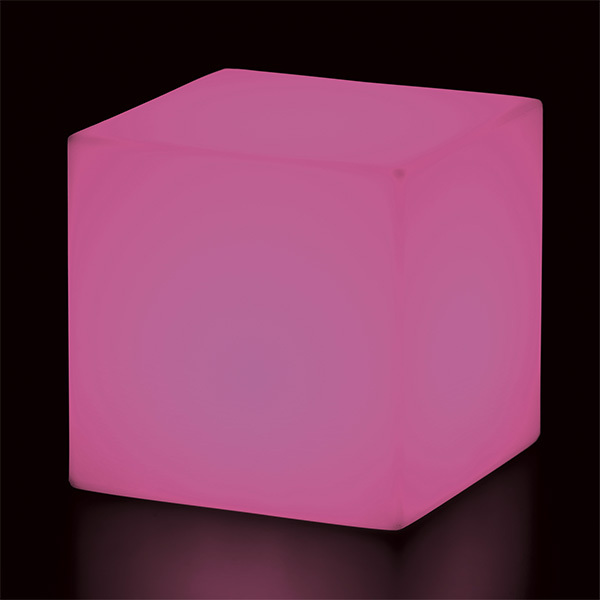 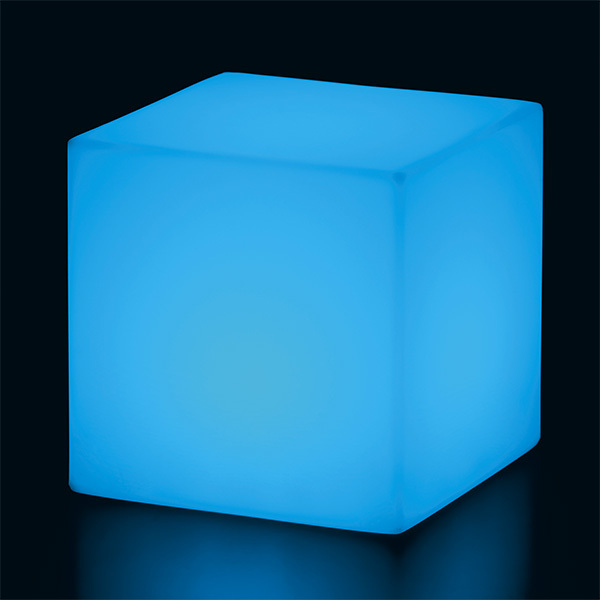 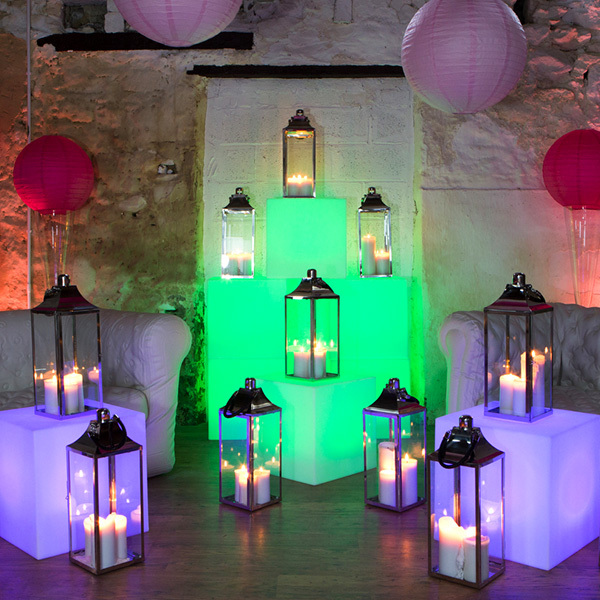 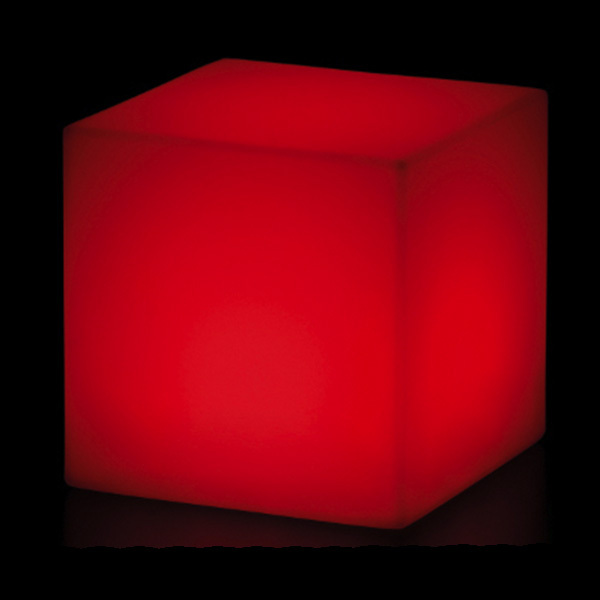 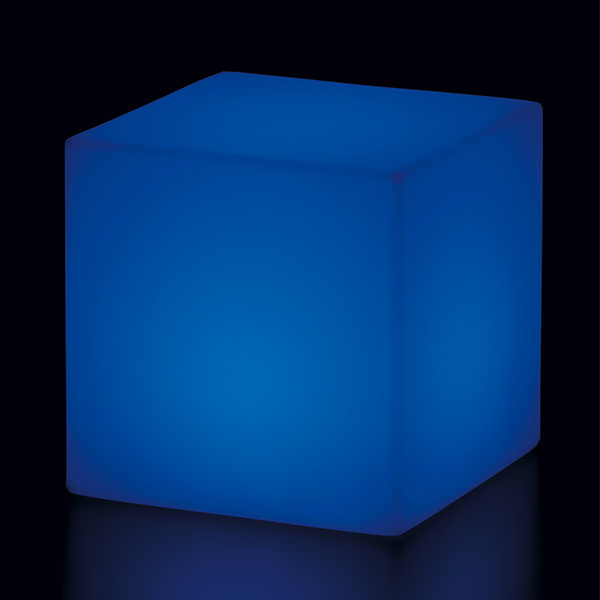 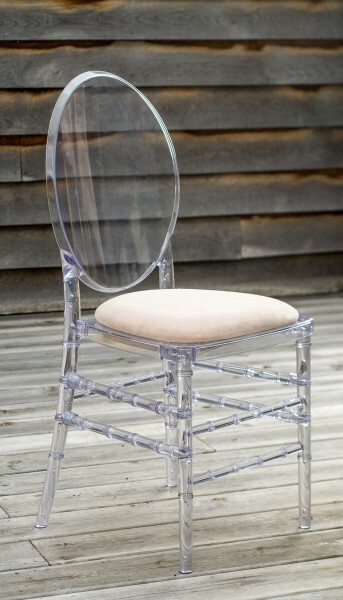 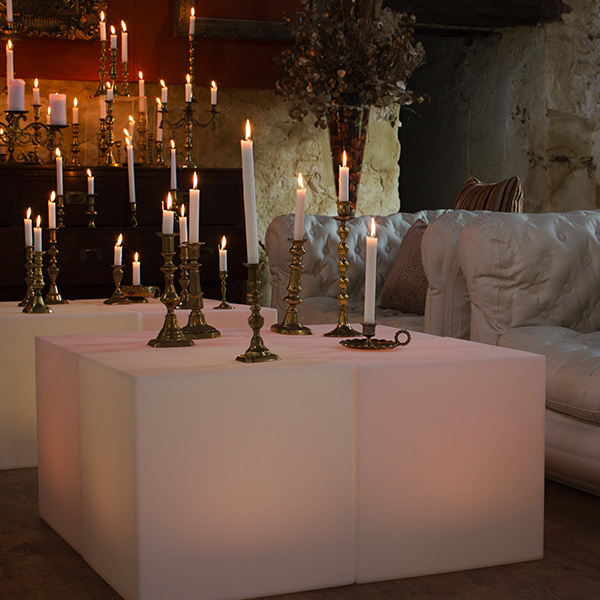 Our LED light cube seats are perfect for contemporary themed weddings, and come in different colour options. 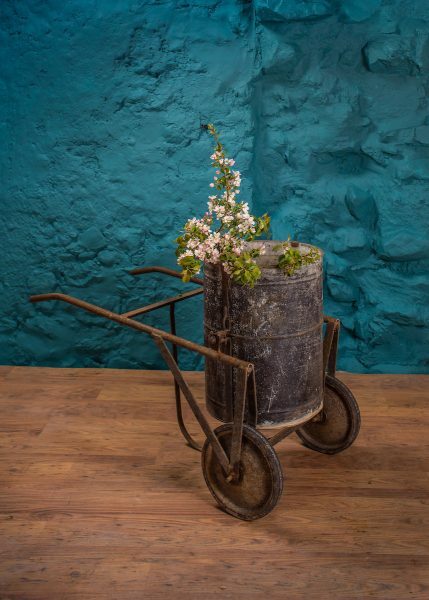 They’re great for breaking up spaces, and are really eye-catching. 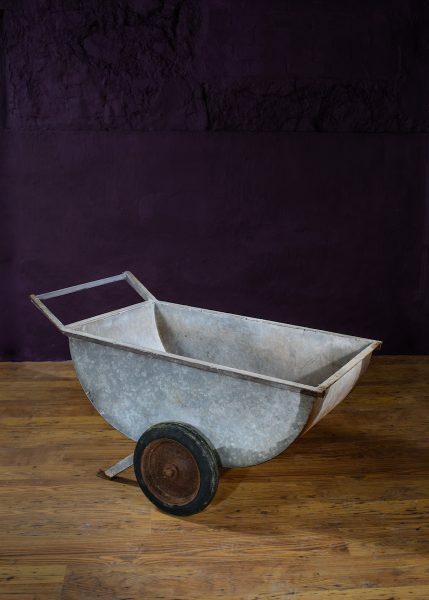 Looking for an unusual talking point? 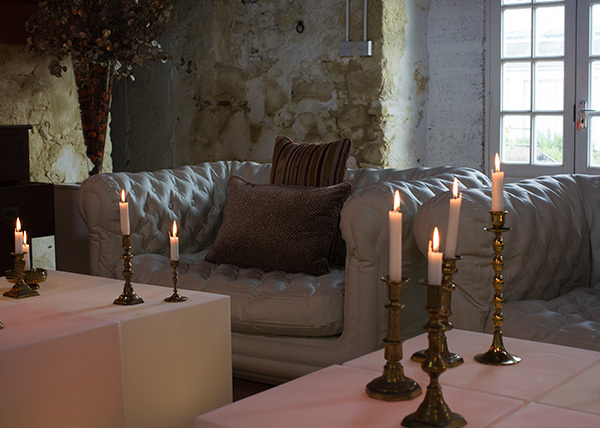 Our stylish inflatable sofas inspired by the traditional Chesterfield are proving highly popular, and add a relaxed touch to marquees and chill-out zones, especially combined with cushions and throws. 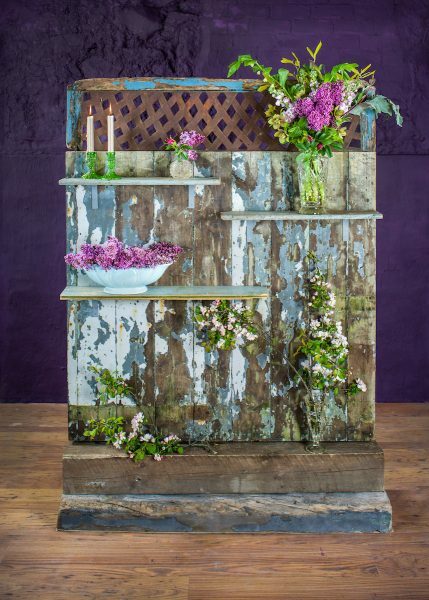 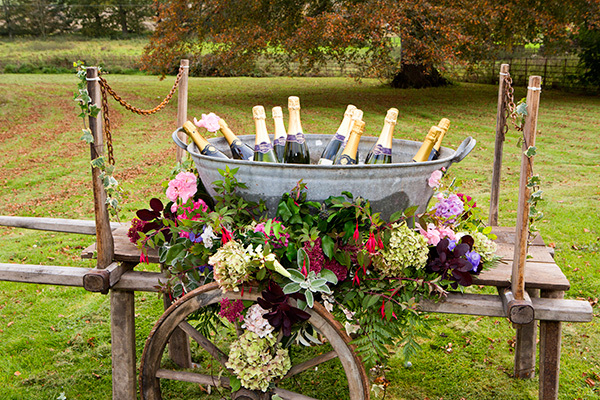 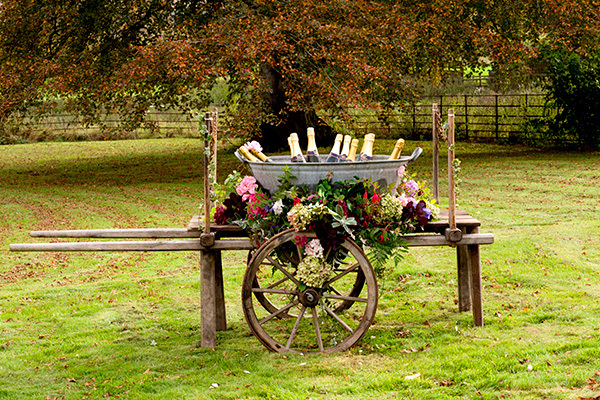 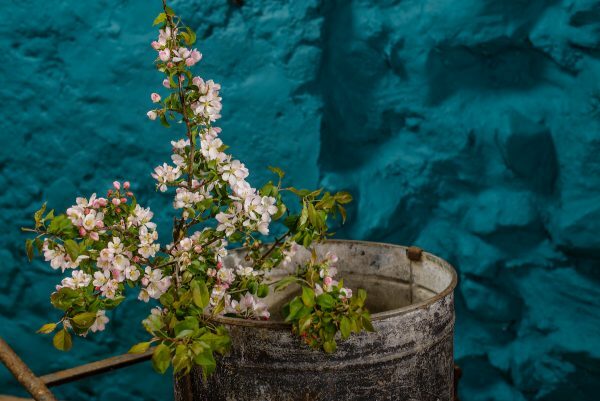 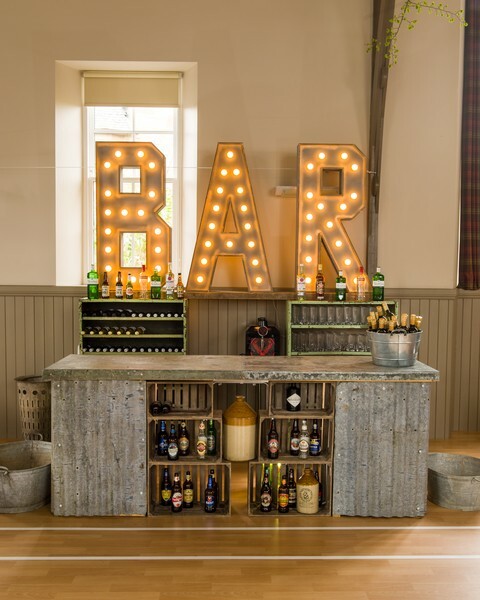 The Get Knotted booze barrow is another creative idea that’s both beautiful and functional, and looks wonderful at a rustic country house wedding with gorgeous Get Knotted flowers.